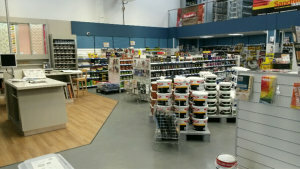 Brewers Decorator Centre in Abingdon has been a preferred supplier of paints, wallpapers and decorating materials and tools to tradespeople and homeowners for more than 16 years. 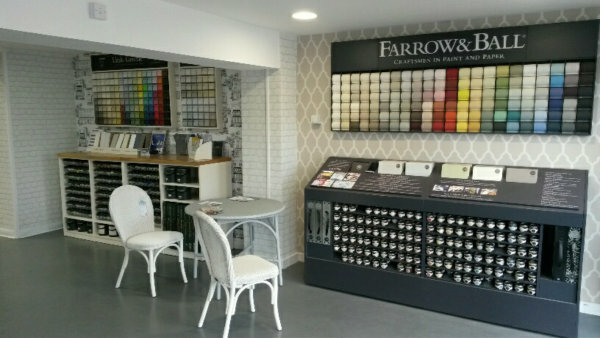 In late 2015 we moved from our old Radley Road building to a new, larger showroom on Eyston Way. 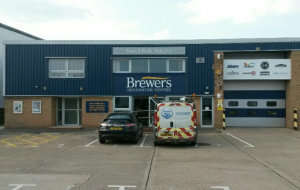 We can now offer an even larger selection of brands, colours and designs – and in greater quantities – direct from stock. The same, experienced team is on hand to give expert product guidance and application advice. The new store is in a much more convenient location close to the A34, easier to access and there’s lots of parking for cars and vans. Turn off Marcham Road on the B&Q/Esso roundabout near Abingdon Community Hospital, and Eyston Way is a hundred yards or so up on your right.